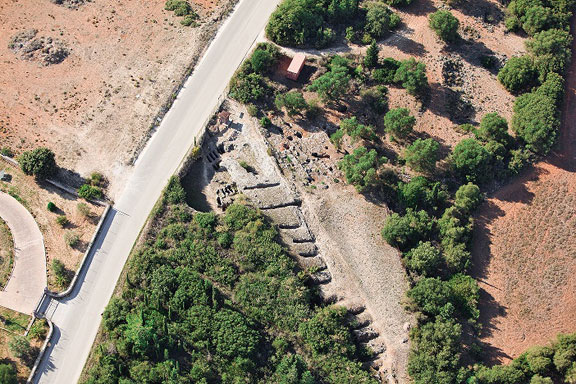 The construction of public utility that the English conquerors of Kefalonia wanted to buil in the 19th century led to the discovery of the largest of the Ionian Mycenaean cemetery, near Mazarakata, in Libatho. The Swiss commander De Bosset excavating the area in 1813 to save limestone to coat the roads. 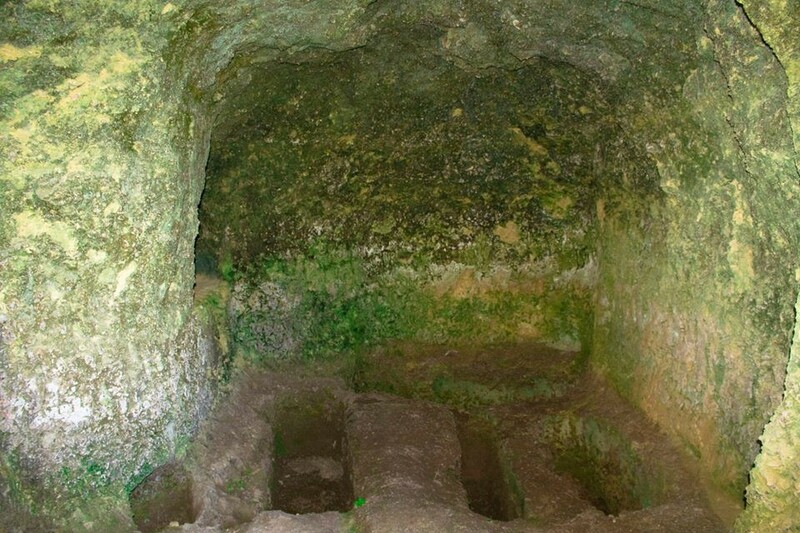 Then four of the seventeen graves were violated, and the discoveries that came into the possession of the De Bosset are still today in the museum of Neuchâtel, Switzerland to which he donated them. 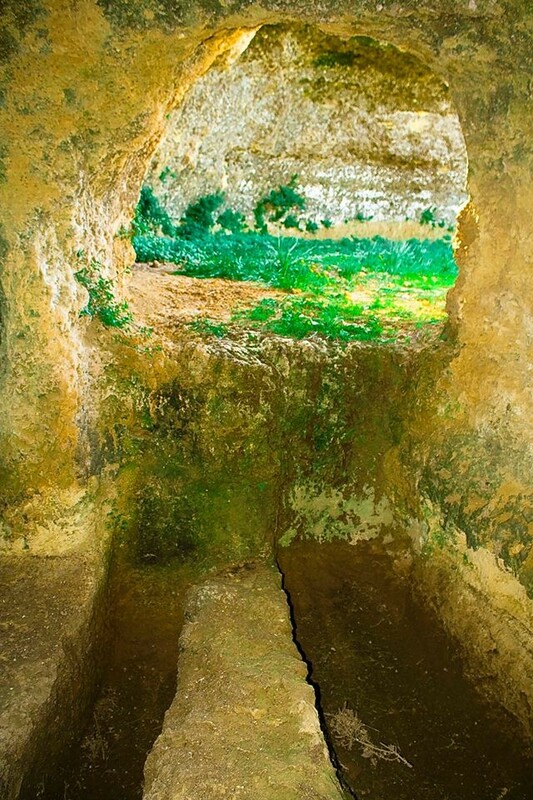 The great archaeologist Panagis Kavadias from Kefalonia was occupied with the tombs of Mazarakata in 1899 and until the early 20th century he had searched the four tombs discovered by De Bosset and he brought into light another 12 tombs. 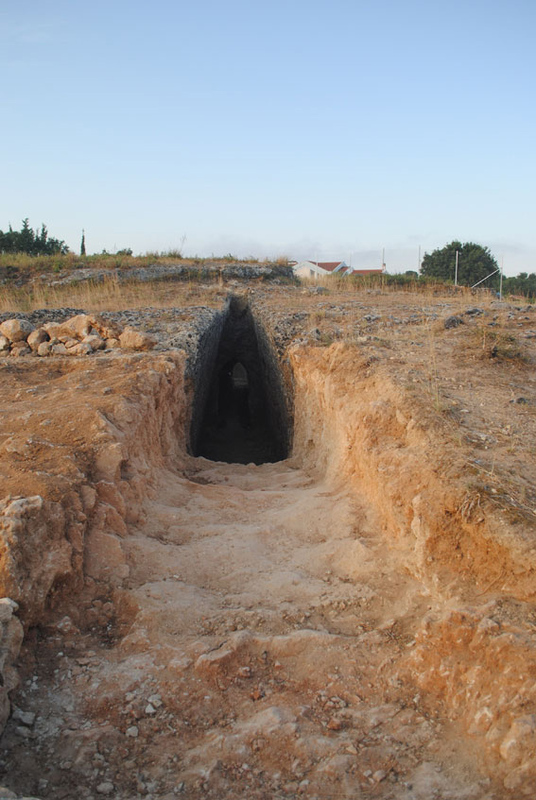 The 17th tomb was accidentally discovered in 1951 and was investigated by the archaeologist Spyros Marinatos from Kefalonia. 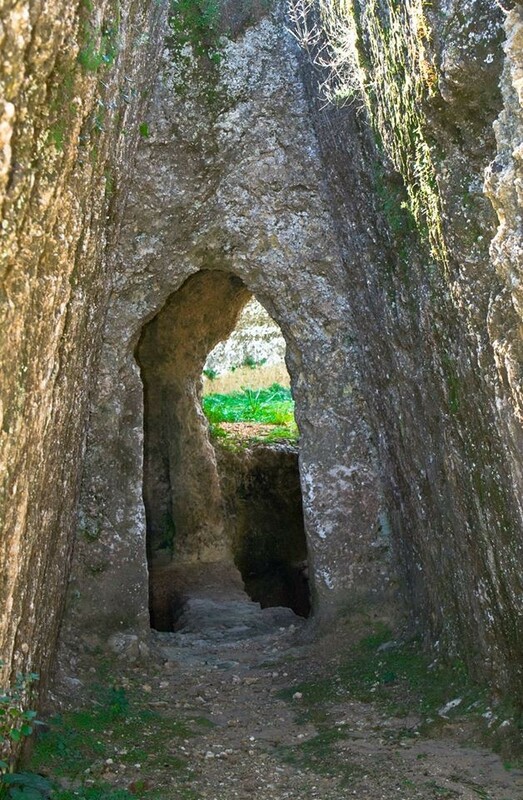 The tombs are carved into the bedrock, underground and do not have the same shape and size. The burial pits also vary. 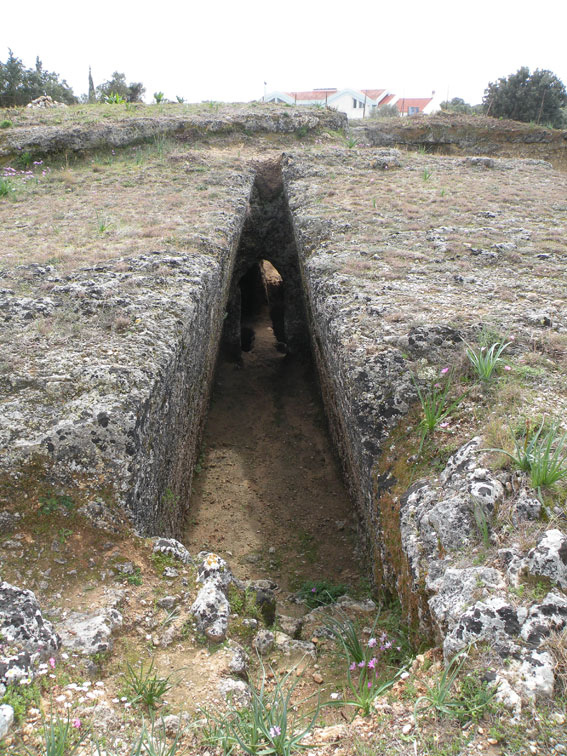 As during the Mycenaean period there was the prevailing custom of disinterring the tomb, each one was used several times. 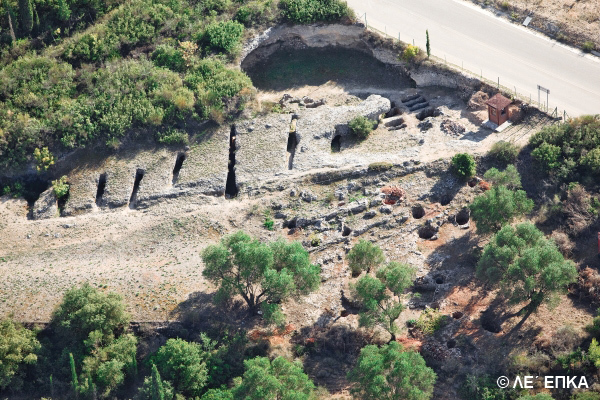 The major offerings of the burials are now exhibited in the Archaeological Museum of Argostoli.